I'm a baker at heart, but with cooking I am much less adventurous because I don't find it nearly as enjoyable. I'm a huge fan of food that is simple to make, yet still tastes good and so wanted to share a few vegetable side dishes that have been at our table time and time again. 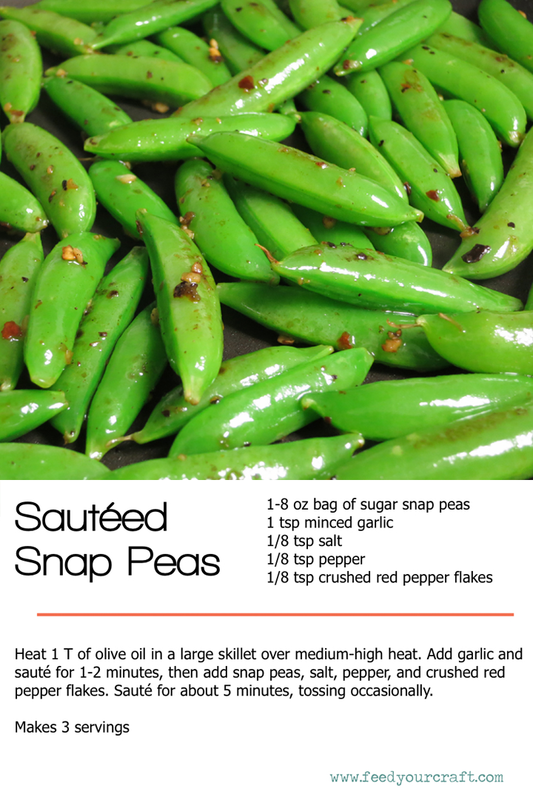 Making these sugar snap peas has got to be one of the easiest dishes and the addition of the crushed red pepper flakes gives them just a little oomph. 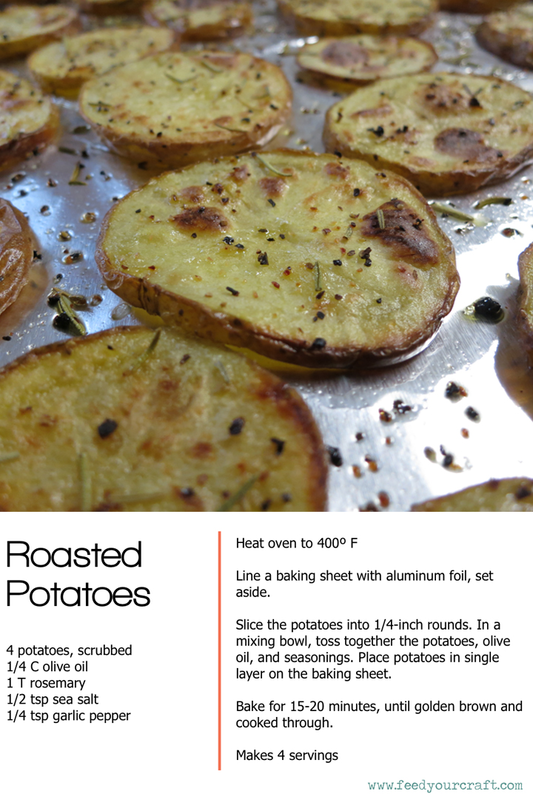 We love having them alongside comfort food dinners, like meat and potatoes. I grew up with cauliflower, but fell out of the habit of eating it for some unknown reason. 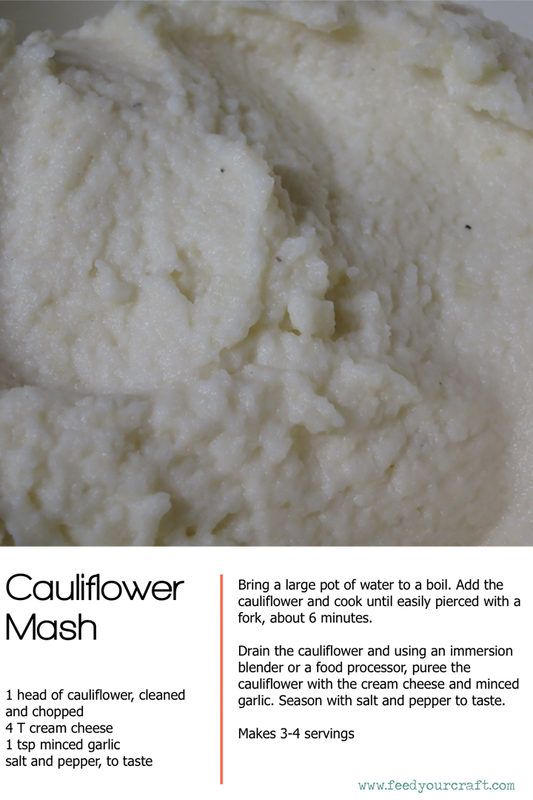 I'm so glad that the hubs likes it as well and we've been having cauliflower mash regularly. Don't let the fact that you have to clean, chop, cook, and puree put you off of this tasty dish, it is definitely worth it! If you give these recipes a try, I'd love to hear about it! Elise these all look so yummy! I love a good root mash too. The first two dishes look delish, I may even try the potato slices this weekend. My daughters made a cauliflower pizza crust. Looks good ! I prefer eating it than cooking it lol ! The potatoes look really good!! I pinned the snap peas. I already have a similar potato recipe. going to try the potatoes! Pinned it! I need more greens in my rotation.